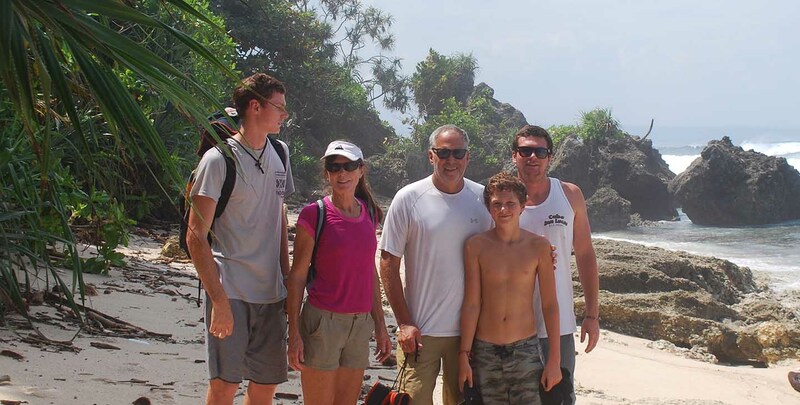 Singles, couples, families and groups of up to 26. 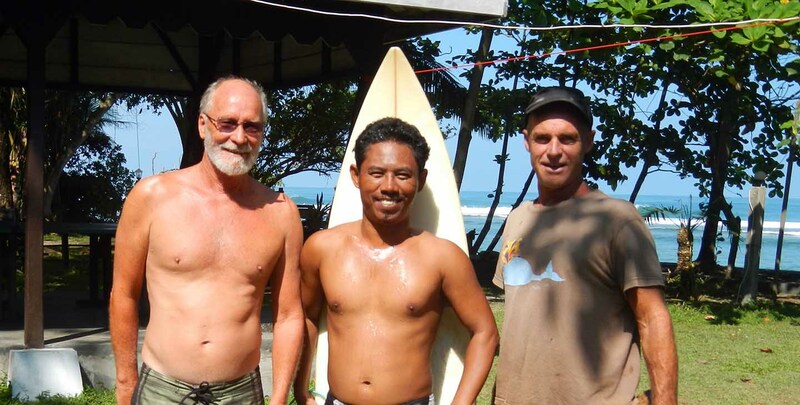 Surfers of all abilities and ages. 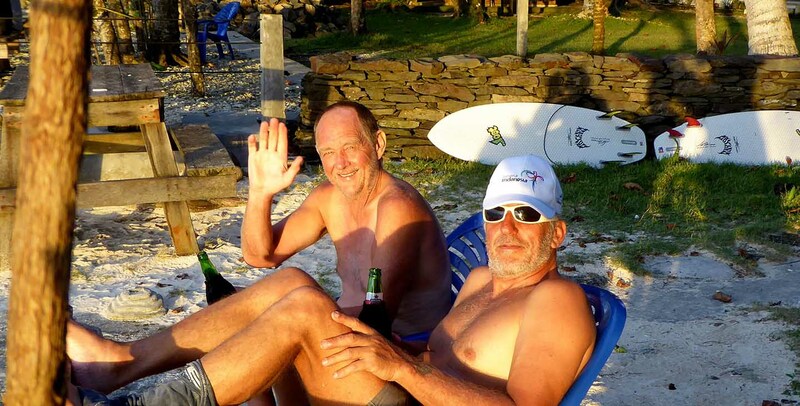 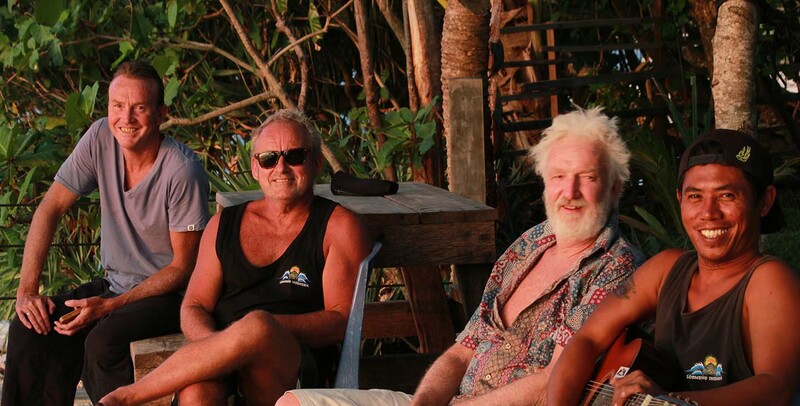 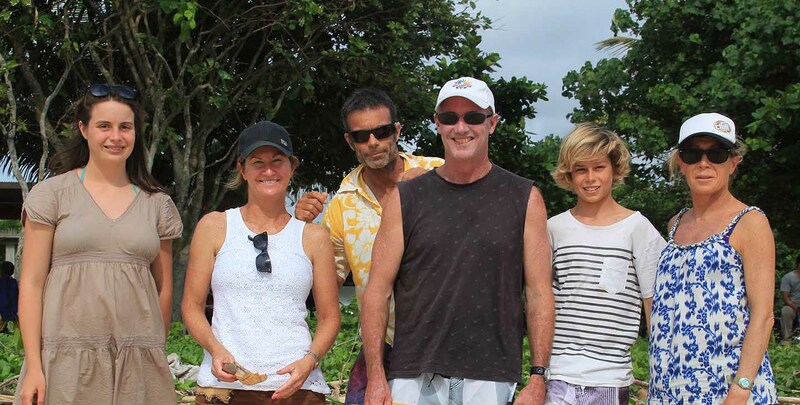 Semi or fully retired surfers wanting longer stays (up to 60 day, longer can be arranged). 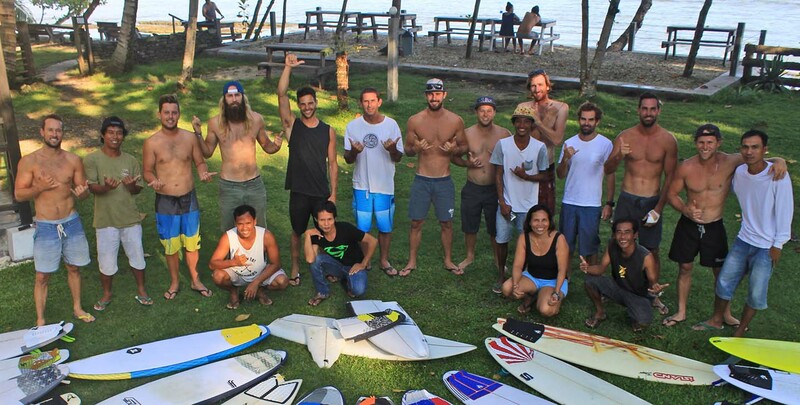 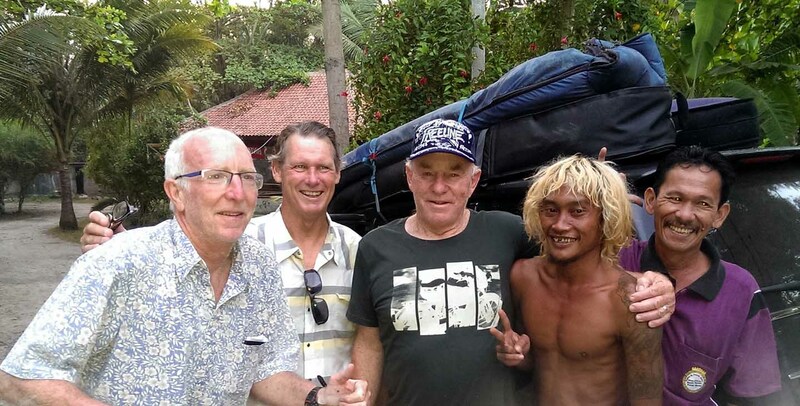 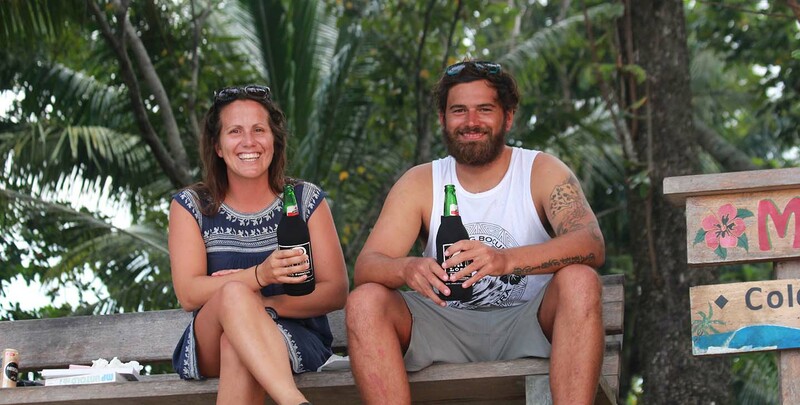 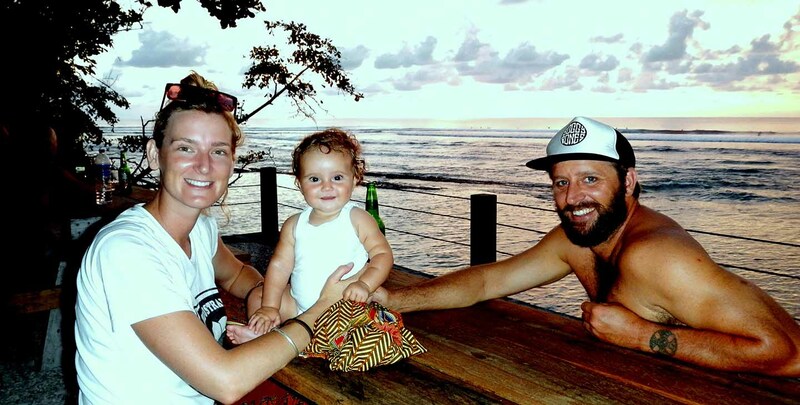 Non-surfers wanting to explore remote parts of Indonesia away from the tourist influence..